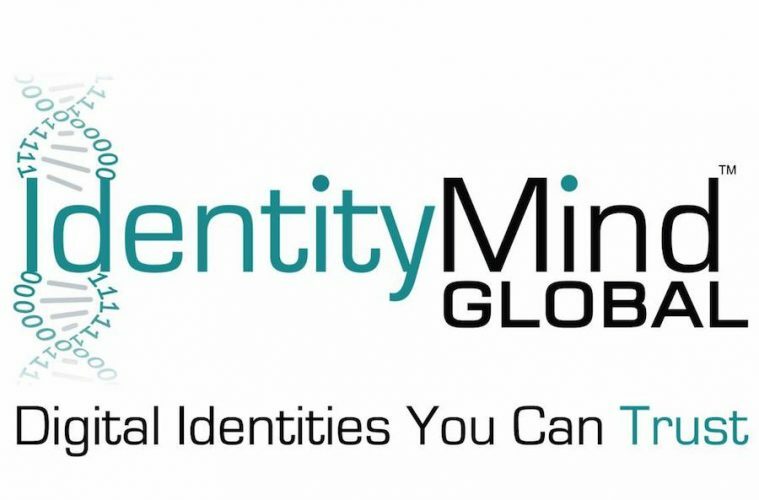 IdentityMind Global™, the leader in Digital Identities You Can Trust, has announced that Fluz Fluz, a digital shopping platform incorporating blockchain technology from South America that utilized IdentityMind Global for know your customer (KYC) and anti money laundering (AML) compliance requirements, is now leveraging IdentityMind ongoing in the launch of its consumer Fluz Fluz cash back network in the U.S. The Fluz Fluz platform – used daily by tens of thousands of users – allows them to earn cash back from purchases made through its network in North and Latin America. To date, Fluz Fluz has recruited over 200 global brands such as Uber, Nike and Netflix to participate in its cash back network. Every time a member or someone in the Fluz Fluz network makes a purchase, network participants earn cashable rewards called “Fluz” which are stored in mobile wallets. Once customers start earning Fluz, they can request to have it exchanged for other cryptocurrencies or fiat money. Initial Coin Offerings (ICOs) have grown exponentially with nearly $6 billion raised in 2017, up from $10 million in 2014. IdentityMind has worked with over 70 ICOs, headquartered in nearly 20 countries. In addition, IdentityMind has processed contributors from over 110 countries.